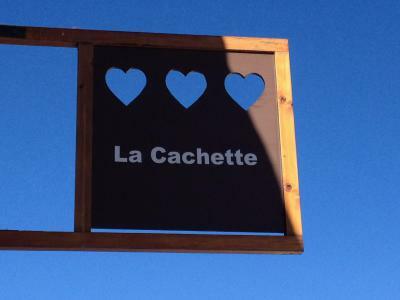 Superb new chalet of 185 m² for 8 people located at 150 meters from the slopes of Chosalets and 400 meters from the gondola of the Grands Montets at Argentiere. 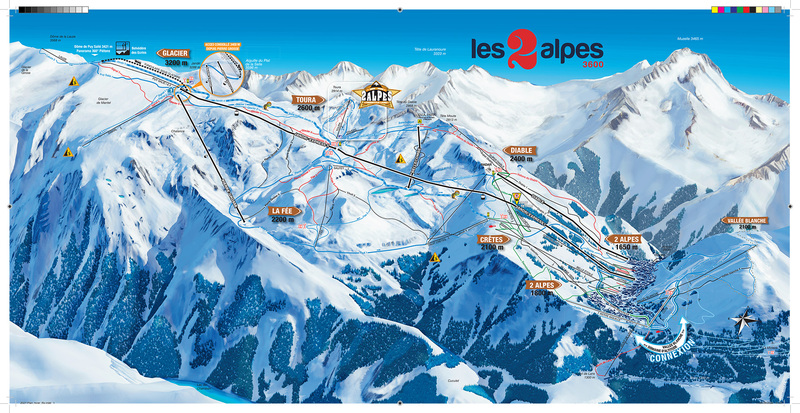 The first bus stop is only at 100 meters from Chalet Gaia. You will enjoy a lounge with fireplace, TV, DVD player, internet access, English satellite, Ipod station. Terrace with garden furniture, view over the Mont Blanc and the Chardonnet. Basement: sauna for 2-3 persons, shower, laundry with washing machine and dryer, ski locker, ski boot dryer, garage, underground parking. Outdoor Jacuzzi in the garden. 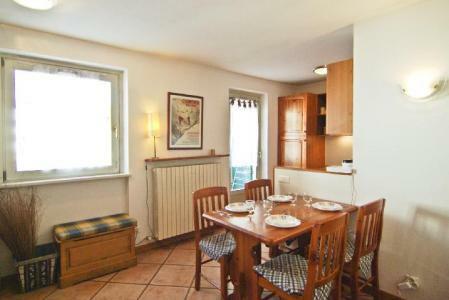 Lovely little Savoyard chalet for 4 persons in a quiet and sunny area. 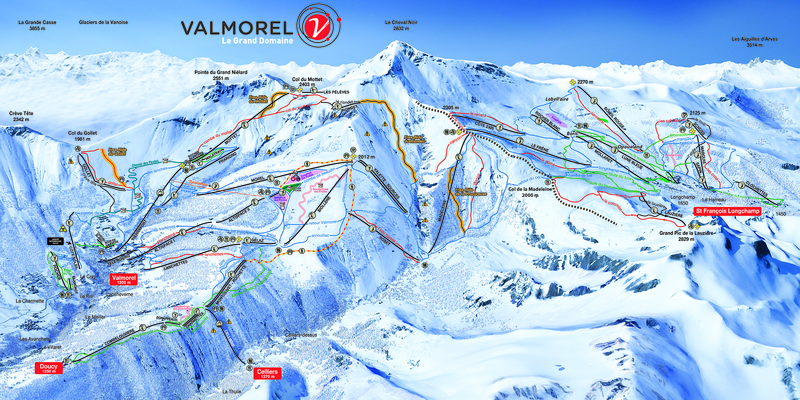 Only 20 meters away from La Princesse gondola and 50 meters from skibus. About 2km from Combloux center. 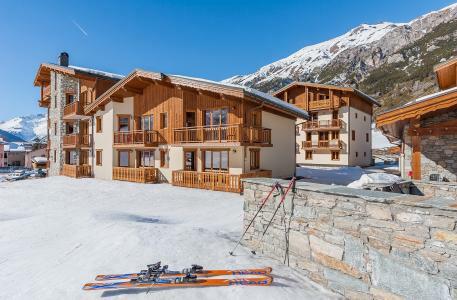 Situated at the foot of the pistes, close to the pistes and the ski lifts and away from the main traffic, Les Balcons Val Cenis Village were built in a traditional style, using the noblest materials. 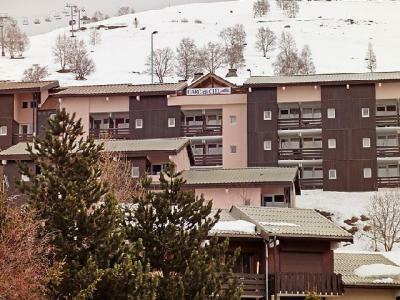 This chalet offers tranquility, an exceptional period of sunshine and a fantastic view over the surrounding mountain tops. Access to this residence (lift available) can be made with skis on. 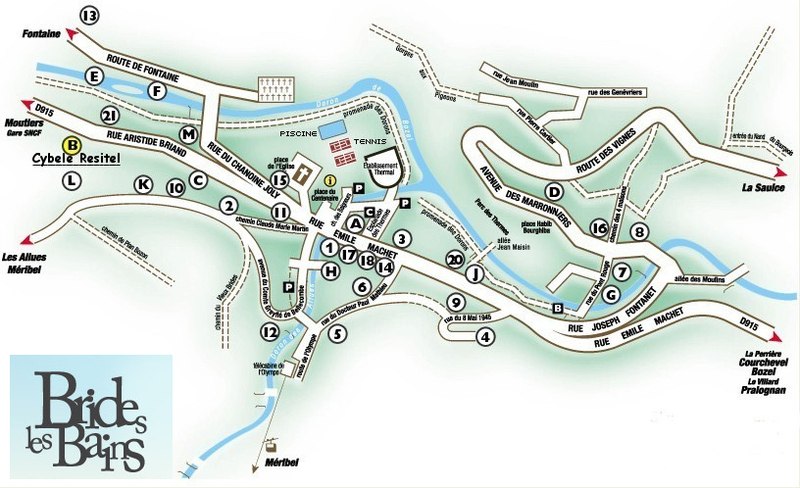 The river of Arc runs through the picturesque village of Les Balcons de Lanslevillard and direct access is possible via a bridge. 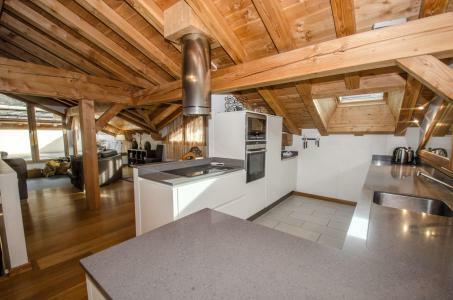 Inside the residence Les Balcons de Lanslevillard, Val Cenis, Alps, France the decor is outstanding with natural pine wall panels, solid wood doors, ceramic tiles, rustic plaster on bedroom walls, mountain style furniture. Facilities available include: the resort sports complex (swimming pool, jacuzzi, ice rink) 5 minutes walking distance from the residence. 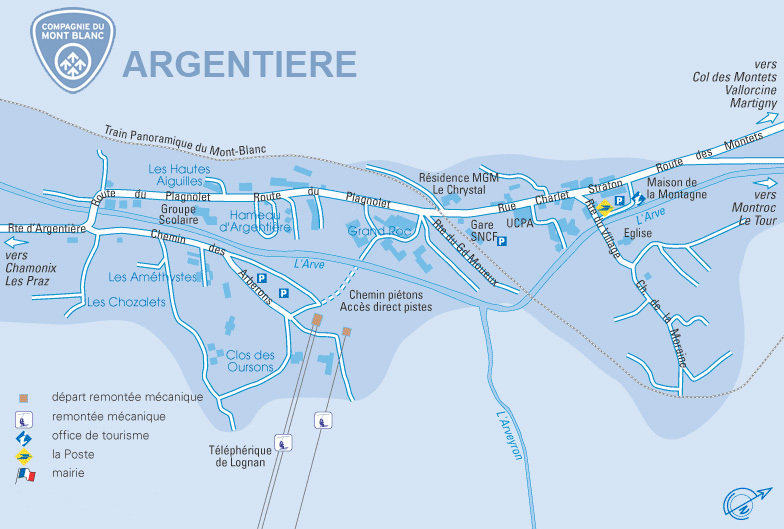 Additionally, free access to the leisure park of Glières including an indoor swimming pool complex comprising of a pool, a play area a Jacuzzi and body-building equipment. 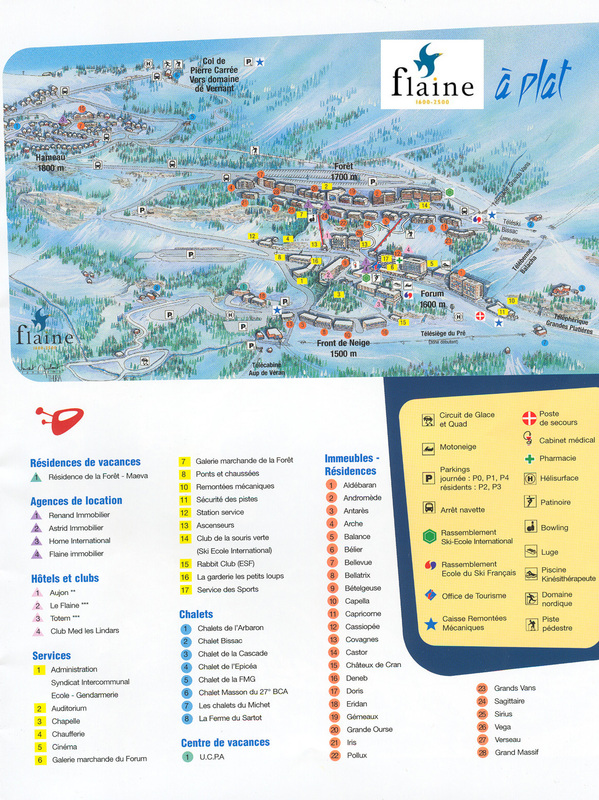 The Residence Androsace, with lift, is located in the centre of Chamonix near all the shops and amenities. 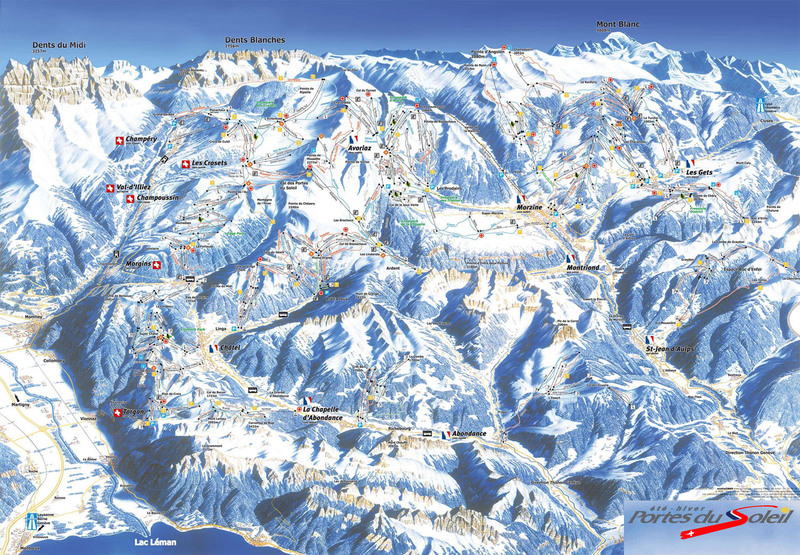 The ski slopes and ski school are located approximately 250 m away. 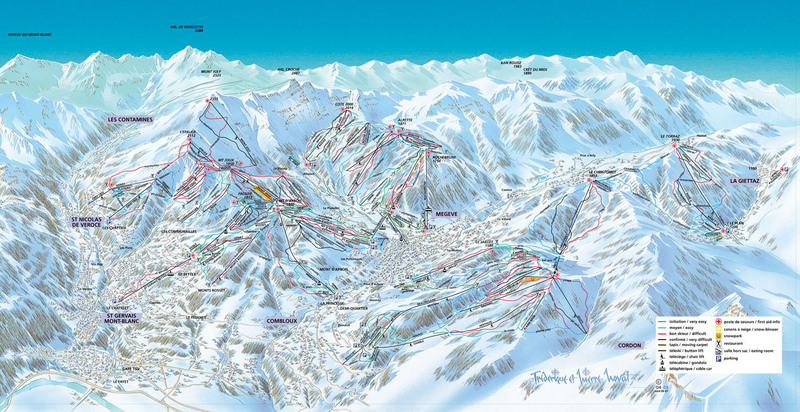 The ski shuttle bus stops 300 m away. 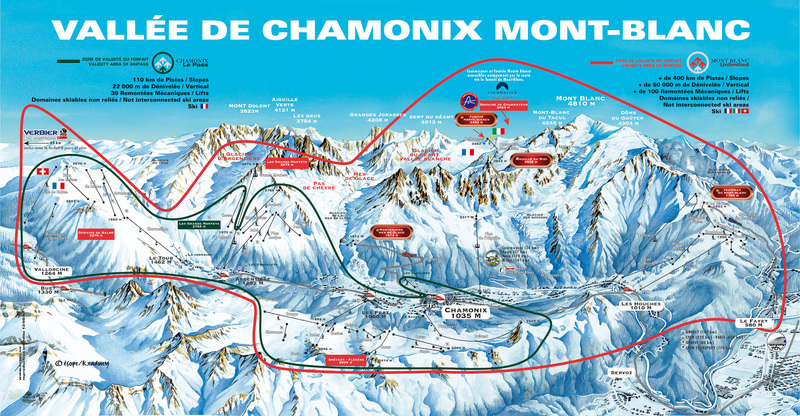 There are views of Mont Blanc and the Flégère. 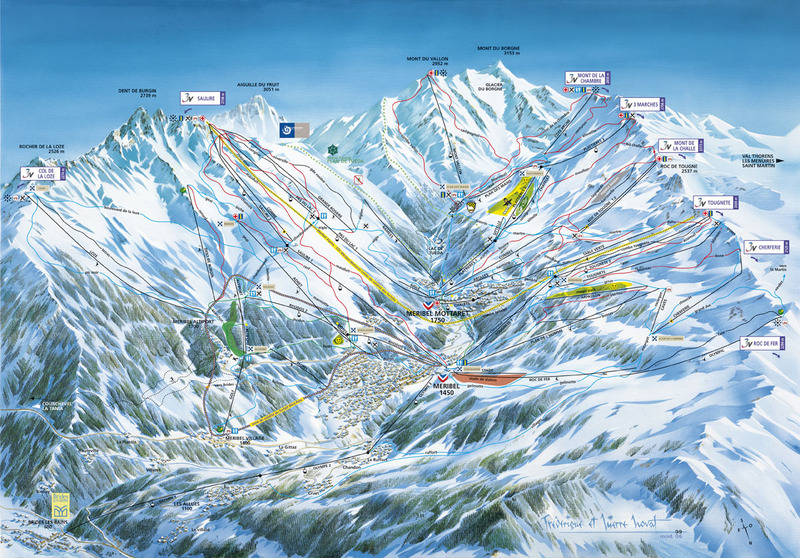 Acquadora residence is located in the Thermal Park of Brides-les-Bains, close to the resort centre and shops. 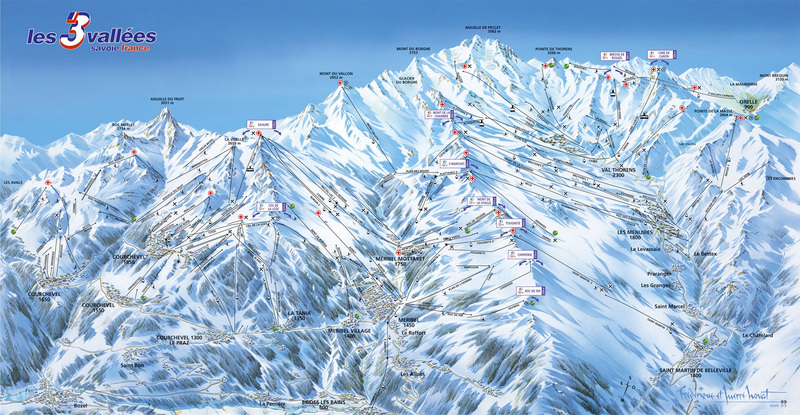 The gondola lift of Olympe, situated 400 metres away from the residence, will make you possible to discover Méribel resort and the famous slopes of The 3 Valleys. 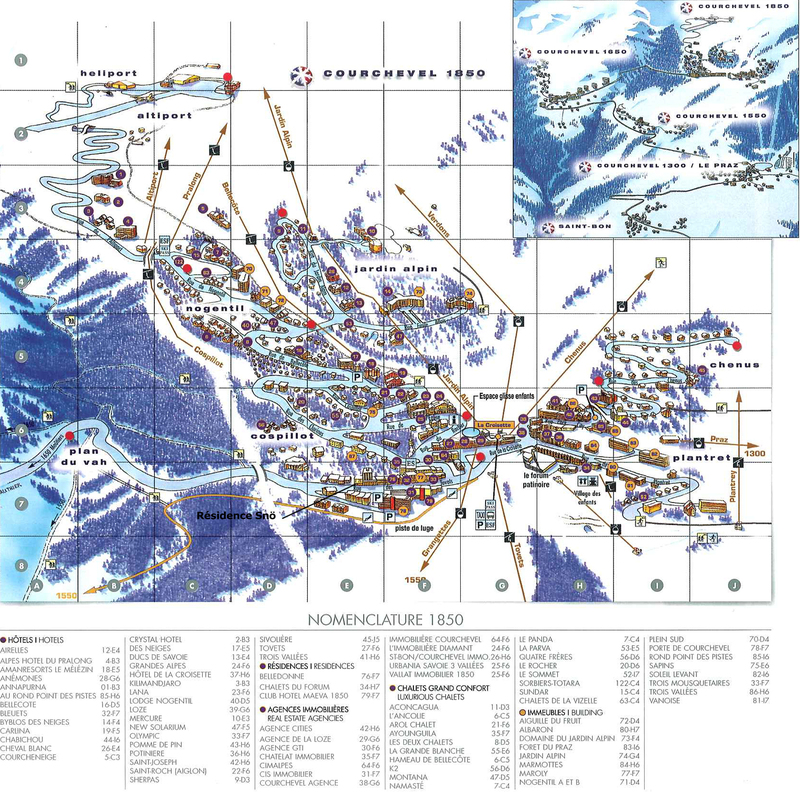 The buildings in the pedestrian hamlet of Flaine Montsoleil, Alps, France have direct access to the pistes and the ski lifts which connect the large district of Flaine and the Grand Massif. The residence comprises of a group of 145 apartments spread over 2 buildings, its architecture is contemporary with a traditional feel. The spacious chalets, nested in the forest of spruce trees, were built with stone and wood and have large bay windows. The interior is decorated in a warm, cosy and plain style. 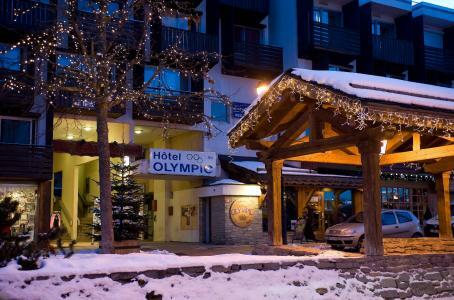 After a busy day out, the residence in Flaine, Alps, France offers free access to the outdoor swimming pool from the fitness room which comprises of a jacuzzi, a panoramic interior, a sauna, a Turkish bath and a fitness room. 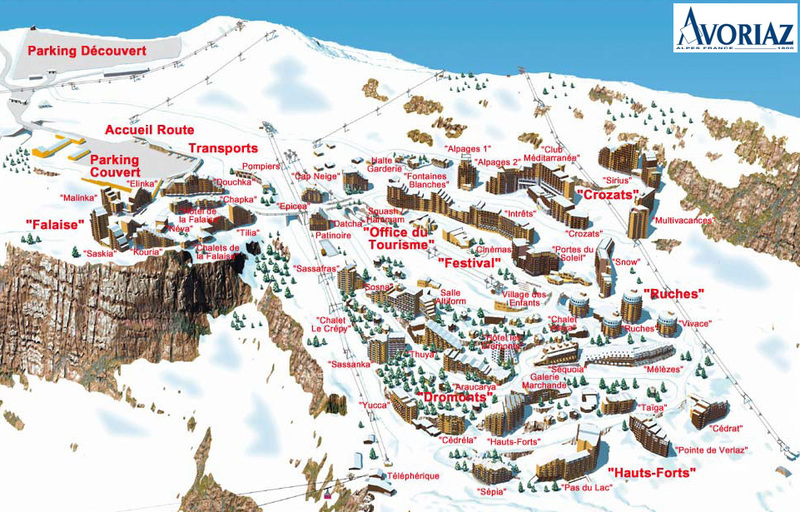 The residence Les Portes du Soleil in Avoriaz is located in the heart of the district of Festival, face to children village of Annie Famose. Situated next to the shops. 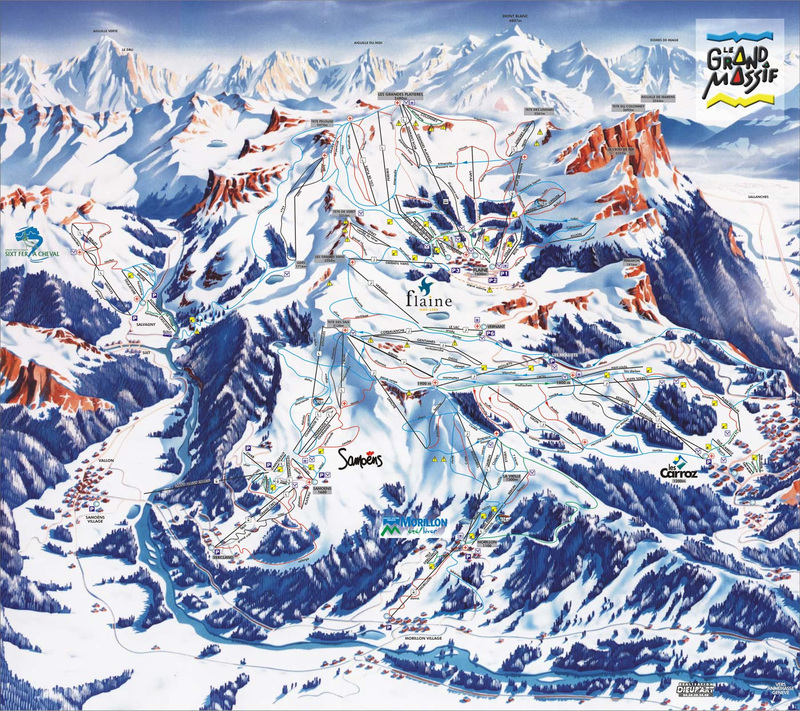 You will take advantage of the entertainment of the resort to go to the ski slopes of Les Portes du Soleil ski area.